The Wisp's hybrid cushion design was created by combining the comfort of a nasal mask with the minimalism and seal of a nasal pillow mask. 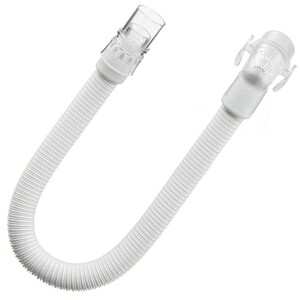 USAGE: Any cushion size will fit on any Wisp CPAP mask frame so if you find you want to try a different size you can simply purchase a new cushion rather than having to buy a whole new mask. This website has a great price and ships quickly. 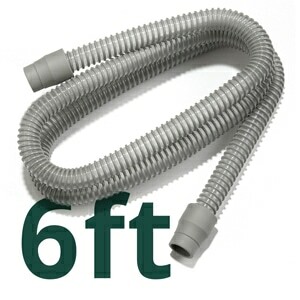 Husband says this product in size large is perfect for him (6' tall, 225 lbs) and doesn't leak or slip. 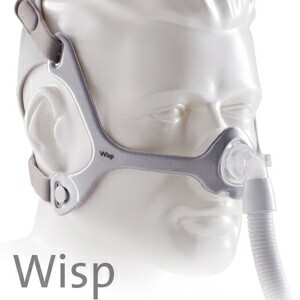 Is the most comfortable CPAP mask I've ever used. Just an ok product. 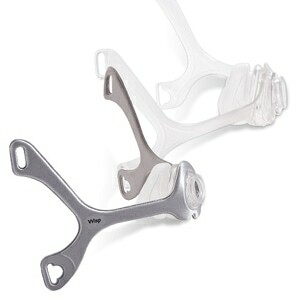 Very thin material compared to other nose cushions. Needs to be replaced too often. Quality merchandise and delivery was very prompt. I ordered this replacement since my original that came with the set was too big for my head. I couldn't believe the difference after I received the "small" size headgear. I can even sleep on my side now without worrying too much about leaks. Of course, it still happens occasionally but nonetheless, size is quite important with these systems. I find this mask very comfortable, and much less restrictive than any others I have tried. I received my mask very quickly. Exactly the fit I needed. I would order from Direct Home Medical again. My cushion wore out on my wisp mask, that is to say, it got stiff and would leak after 6 months of use so I had to replace it. I didn't really need another nasal cushion yet but I wanted to have a spare on hand. It seems so fragile than the nasal cushions on some other masks I've owned. Good news: least intrusive mask I have tried. It does not press hard against the face. 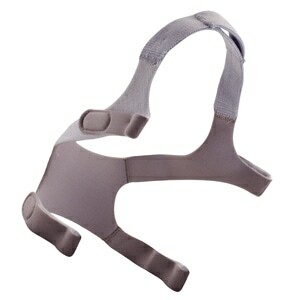 Easy to clean, comfortable straps, easy to adjust. Relatively compact compared to most. Bad news: leaks a bit when off center, you have to adjust the tension precisely to get it to fit right. The headgear is not very sturdy - I wrecked one with normal use because I had it adjusted a bit too tight. Keep it as loose as it can be and it seems to be OK. Still the best mask I have tried.